Billions of emails are sent every day, many of which contain sensitive data. This sensitive data is often like low-hanging fruit for cybercriminals and disgruntled employees. The ease in which personally identifiable information PII is exploited demonstrates why ensuring data privacy is the concern of every business. While email breaches like the one at Yahoo get all the media attention, however every few weeks more and more websites are being hacked and the data about their users aggregated and exploited. Data privacy regulations in the United States and Great Britain exist to provide protection for sensitive electronic data. Non-compliance can be costly, and neither government accepts ignorance of the law as an excuse. So, why is email compliance with data protection laws so important? Email, by its very nature, contains data, and a lot of that data is personal or sensitive in some other way. This makes business email a target for hackers who will try anything to find their way into your business. Business email often contains personal information of C-level executives and employees and it can be stolen and used to create fake identities that are then used to acquire credit cards and more. And, that’s just the beginning. Enterprise email often contains high-value information that, if stolen, can give competitors an unfair advantage. How can a business protect its email or secure email hosting from theft and become compliant with the law? Because most organizations’ email contains sensitive data, it must comply with applicable data protection regulations and other laws. For example, a healthcare organization in the US must comply with HIPAA, a body of rules and regulations that mandate electronic Personal Health Information (ePHI) must be adequately protected from unauthorized access. This requires multiple security measures, including limiting physical access to computers and other devices through which ePHI can be accessed. Why email? A surprising amount of sensitive or personal information is sent via email, with little thought given to it. Email regulatory compliance can be attained, although it takes a substantial effort. The most effective efforts are those that begin with knowing what the data protection laws are for your industry. If your organization does business in the European Union or your business provides third-party data processing and storage, your email will likely need to be GDPR compliant. If you don’t know what the GDPR is, you need to get up to speed, and quick. How can I get my business compliant? Learn about the data protection laws and which ones apply to your business. NOTE: If you are an organization that is based in the United States but does business in the EU, or you provide data processing and storage services for companies that do business in the EU, you need to learn about the GDPR. What sets GDPR apart from other European regulations is that it has much further reach than any other law in the world. You cannot afford to overlook this body of law or its enforcement. Learn about data protection in general. Learn what the best practices are and begin thinking about how those practices can be applied to your particular business. Think about how to protect that data and begin formulating a strategy that includes risk assessment. Develop an understanding of why compliance is important. Regulatory compliance is important, and so is protecting the sensitive information your business shares through email every day. When you become aware of precisely what’s at risk, you’ll begin to see how important it is to protect the data shared via corporate email. It’s not just a regulatory matter; it’s critical to the survival of your business. You’ll then be motivated to improve email security, reduce the legal liabilities through improved compliance, and avoid the fines and headache of government-supervised compliance. Email compliance isn’t rocket science, nor is it a walk in the park. 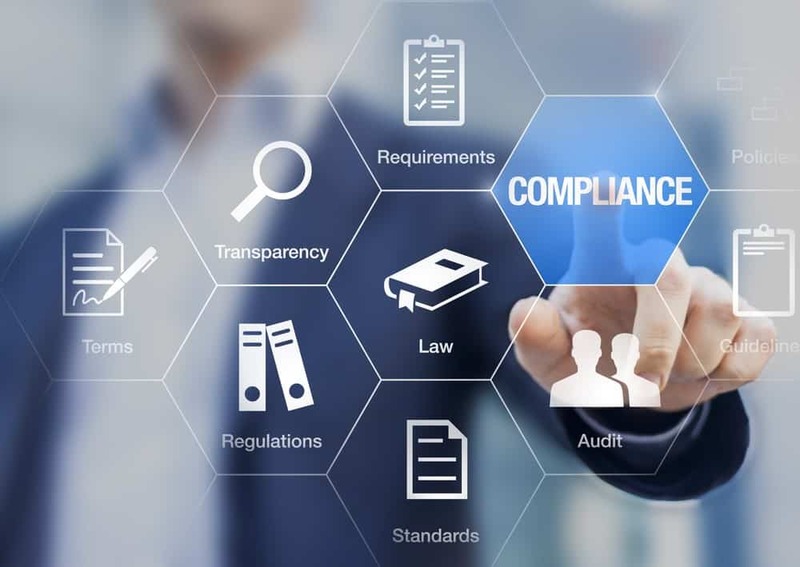 The best way to develop an effective compliance strategy is to begin with an audit of your current email with respect to current regulations and best practices at you email hosting server. After an audit is complete, you are then able to assess risks and create an email compliance strategy that will work. A good strategy will keep email safe, but that’s not enough. Your corporate email must also comply with eDiscovery laws that require requests for an email from the law enforcement and private individuals to be completed in a reasonable amount of time and presented in a common electronic format. One of the key parts of a good email compliance strategy is the education and training of employees about data security in general and how to share sensitive information in an email while keeping it safe. Ensure that they understand to appreciate the importance of basic information security practices, such as logging out of their workstation or laptop or webmail email hosting if they are going to be away from it for any length of time. Train them in practices that will help keep their laptops and mobile devices safe, such as encrypting hard drives and using multi-factor authentication when logging in to work. Employees also need to be aware of the inherent risks of unsecured networks at home and in public spaces, and how hackers can literally siphon off emails with some cheap equipment and a little know-how. Fear drives people to do irrational things. Devoid of logic, fear can compel us to do truly stupid things we later regret. 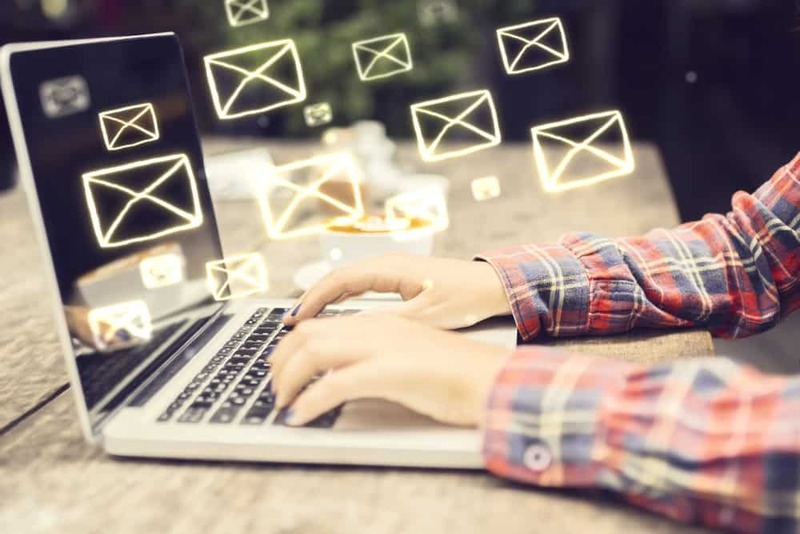 Take a continuous improvement approach to improving employee behavior and you’ll see a faster adoption of email security practices throughout the entire organization. Work with your IT team to integrate business governance rules into email. This helps prevent employees from inadvertently or maliciously sharing sensitive data via email with unauthorized third parties. This will greatly reduce the risk of data breaches via compromised emails. To ensure that your company’s email is secure and compliant, conduct periodic audits to identify any areas that are out of compliance. Create a strategy that works hand-in-hand with your current data protection strategy. No business can afford to ignore data privacy regulations in the US or the EU. Learn what laws apply to your industry and audit your email system. Perform a risk assessment and use it to create an effective email compliance strategy. If you believe it’s all just a little too much, get in touch with us. 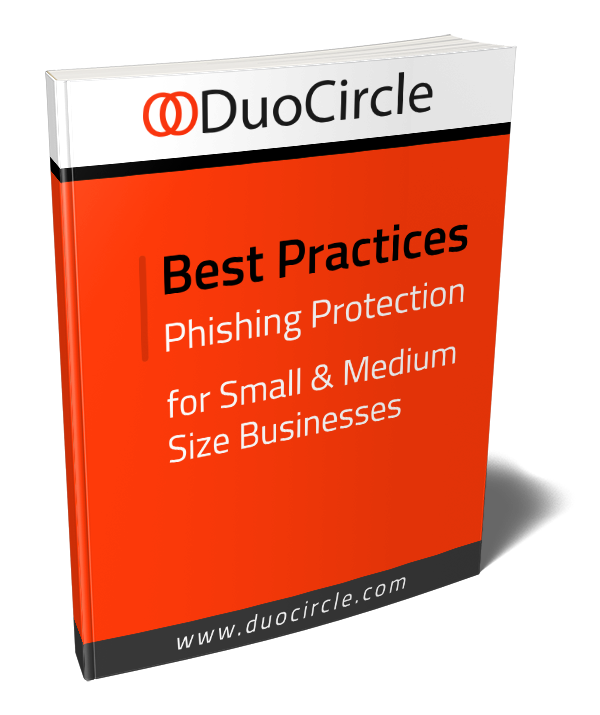 Here at DuoCircle, we specialize in email services compliant with both US and EU regulations. So, how compliant is your enterprise cloud email solutions?